Fortnite is one of the largest video games available now. It’s always at the top of video game streaming platform Twitch.tv with the most concurrent viewers watching. Currently, the game is available on platforms like iOS, Windows, macOS, PlayStation 4, and Xbox One. Epic Games has just announced that it will be coming to Android later this summer. 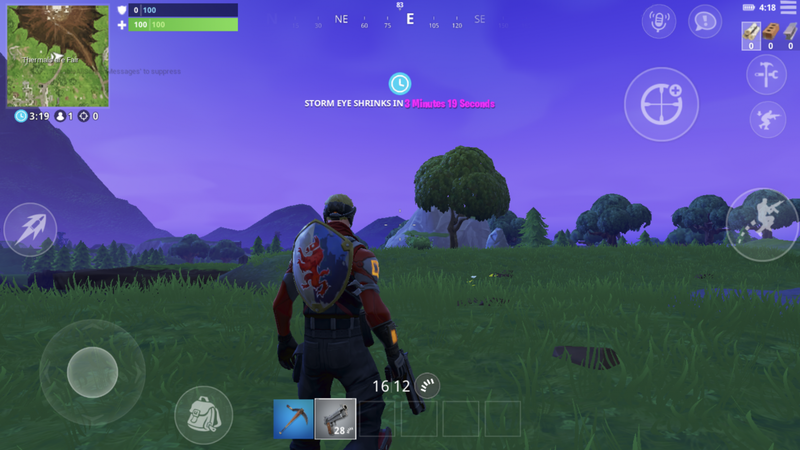 In a blog post, the company says that they are targeting a Summer release for Fortnite on Android. The game launched on iOS just a couple of months ago with the basic features of the game. The mobile version has cross play with all the other platforms so a PC player can play with their friends on mobile. This port didn’t have anything fancy, though, just the controls and the game. They also said they were working on increasing game performance on iOS. With chipsets like the Qualcomm Snapdragon 845 with the Adreno 630 GPU, we can expect great performance at high graphics settings on the latest flagship smartphones like the OnePlus 6. In our early benchmarks of the Snapdragon 845, you can see it performs really well in GPU testing. While this might not give a definitive idea of performance in Fortnite, it gives us a great idea of what to expect. 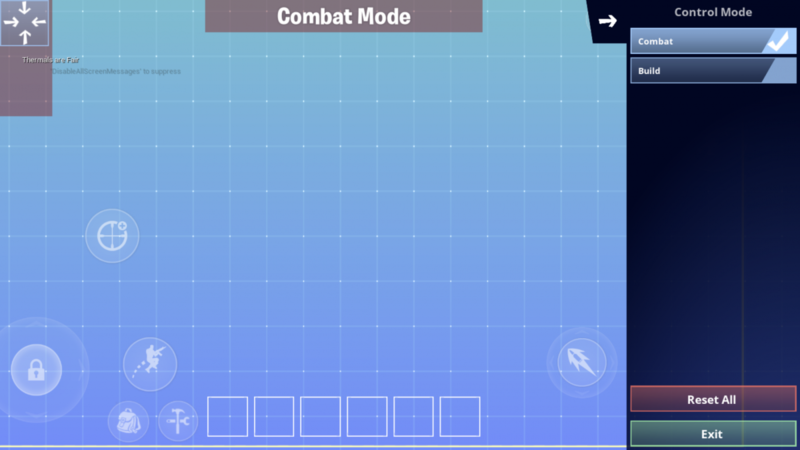 As a gamer, I can’t wait for Fortnite mobile to launch on Android. This is going to be a fun game to play on my phone, and I’m sure it’ll explode in popularity like it has on iOS.